Low viscosity that dries by reaction with moisture. Timber decking strips must be clean dry & free from all traces of silicone grease oil & dust. before sealing or bonding with Sikaflex products. 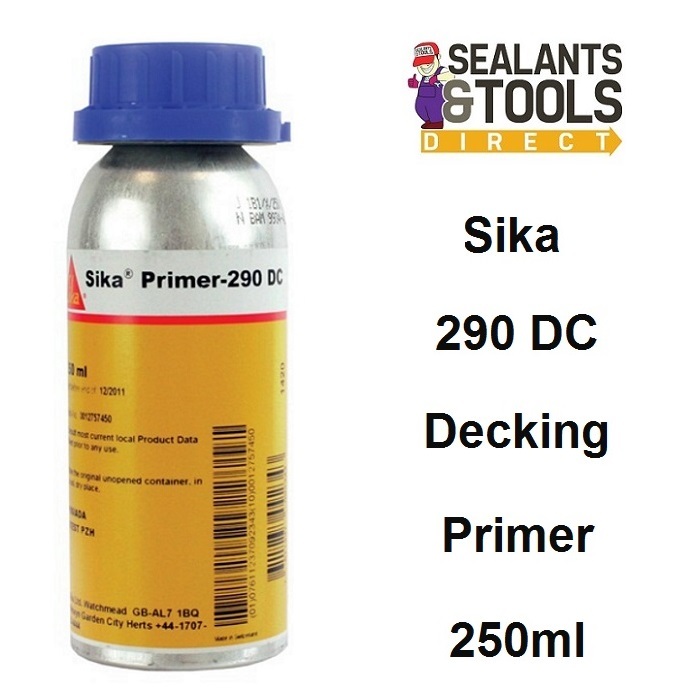 Sika ® Primer 290 DC should be applied once only. Do Not Leave Lid off container & tighten immediately after use. 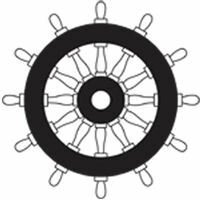 This product is suitable for professional experienced users. Test with actual substrates & conditions have to be performed to ensure adhesion & material compatibility.